Deadline is reporting today that Divergent star Ansel Elgort is currently in negotiations with Warner Bros. to star in their long-gestating adaptation of Dungeons & Dragons. Set to be helmed by Goosebumps director Rob Letterman, the David Leslie Johnson-penned script will apparently take cues from both Guardians of the Galaxy and the stories of J.R.R. Tolkien as it tells an epic fantasy adventure tale, one which Elgort would be right at the heart of. There’s no word yet on who the young actor might play, but he’d likely step into the shoes of a yet to be named warrior who, along with his band of mystical creatures, “embarks on a dangerous journey to find a mythical treasure.” Vin Diesel was eyeing the project as well at one point, though it’s not known whether he’s still involved in any capacity. Those who’ve seen Elgort in any of his roles thus far surely know that he’s more than capable of leading a franchise, so we certainly wouldn’t be opposed to seeing him sign on for Dungeons & Dragons. Our only hesitation is that yes, this is another video game adaptation, and as we recently saw with Warcraft, those usually end in disaster. Of course, D&D could be the one to buck the trend (assuming Assassin’s Creed doesn’t do so first), but right now, we have trouble finding hope in any film based off a video game. For that reason alone, Elgort would be wise to tread carefully here. Who knows, though? Maybe there’s a solid script and vision behind Dungeons & Dragons? At this point we just don’t really know a whole lot about it and thus, can’t judge properly. 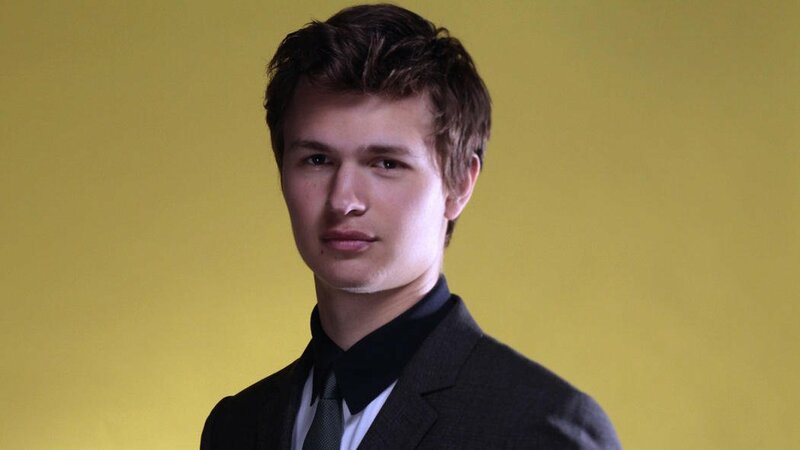 Until we hear a bit more on the project, tell us, do you think Ansel Elgort would be good for the lead role?